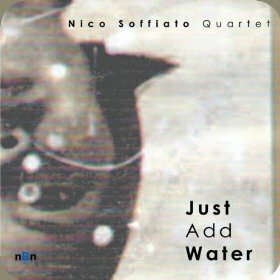 Guitarist Nico Soffiato’s new album is Just Add Water (nBn Records, 2011). In this interview, Soffiato talks about his decision to become a guitarist rather than a philosopher; his thoughts on improvisation and structure in his music; and why he enjoys playing with new people. 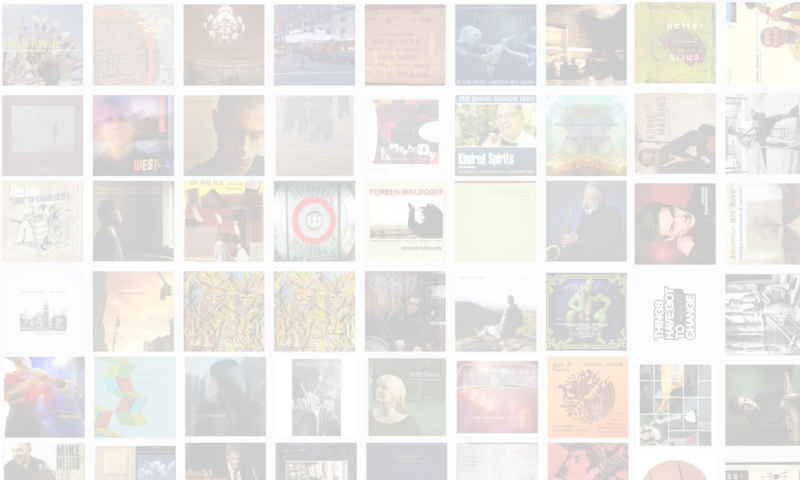 Learn more at www.reverbnation.com/nicosoffiato. Tracks used in this episode: Alexander; Tens Of Us; Just Add Water; Fanfare; View Askew; Oh, What A Beautiful Morning.